We’re starting the new year off with a ticket giveaway! 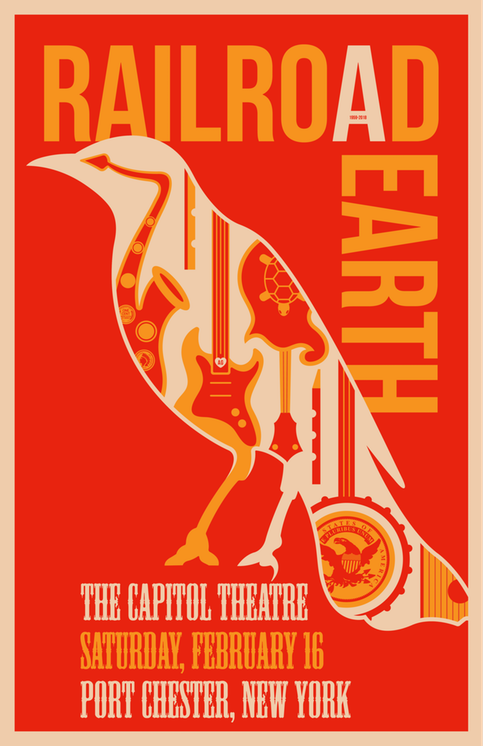 Our friends at the Capitol Theater in Port Chester, NY gave us a pair of tickets to see New Jersey based rock group Railroad Earth on Saturday February 16 and we’re gonna raffle them off! We’ll be holding the raffle here in the store. Come on in and fill out a ticket. We’ll announce the winner Sunday February 10. All tickets must be filled out in the store. No purchase necessary. 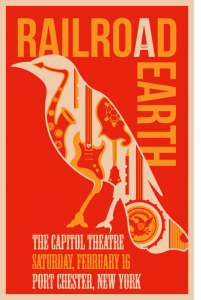 Be sure to check out what other great shows are happening at the Capitol Theater! The holiday shopping season is upon us. 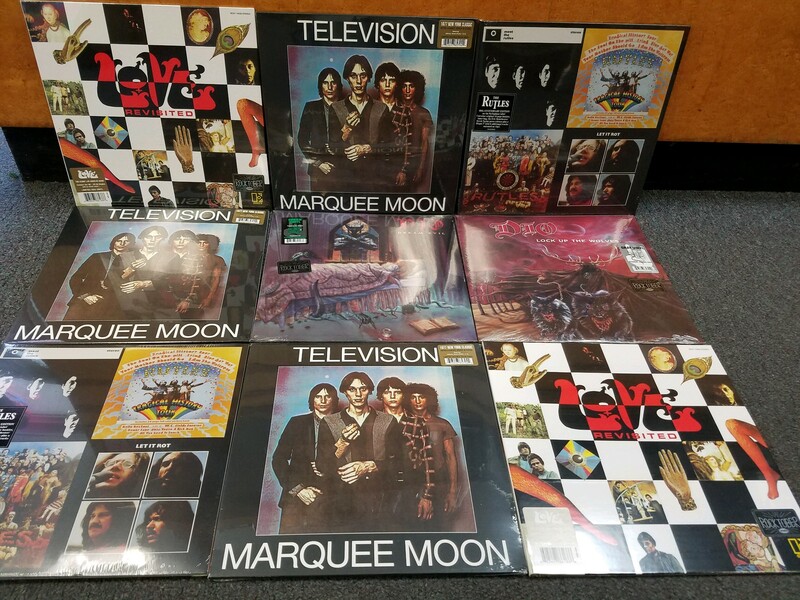 Looking for the perfect gift for that vinyl enthusiast in your life? 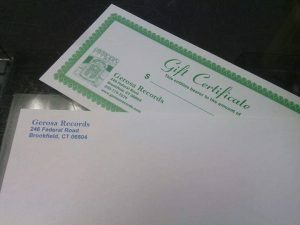 How about a Gerosa Records gift certificate or online gift card? Available in any denomination and perfect for that hard to shop for music lover. Stop by the store and grab one today! Or…. We look forward to seeing you all bright and early Friday morning. Happy hunting! Adam Sandler – What The Hell Happened To Me? Follow us on Facebook to keep up to date with what’s happening! 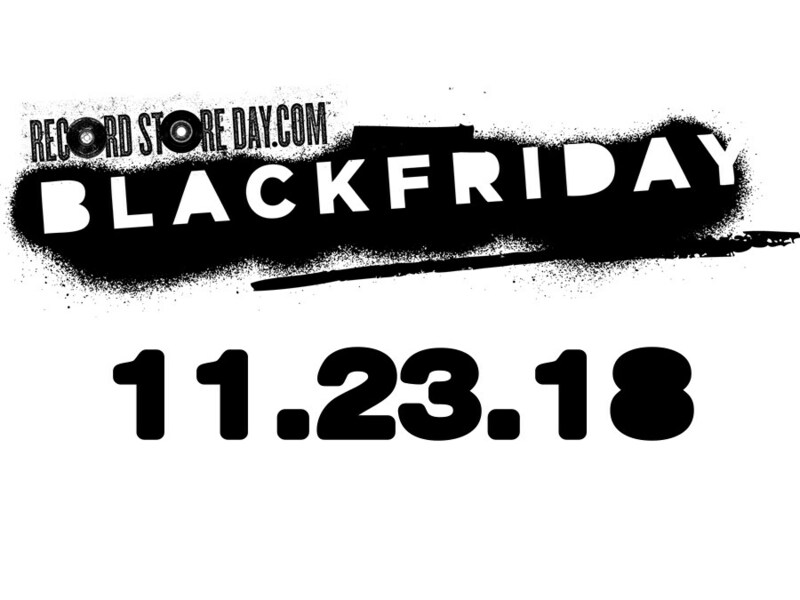 Rhino records is rolling out their annual Rocktober releases! 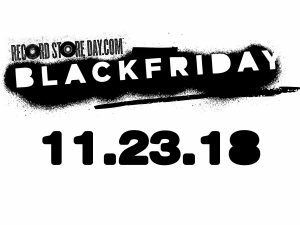 We’ve got multiple limited edition colored vinyl releases in stock. Including ones from Dio, Television, The Beatles, The Rutles, Love and more!